Hi friends! How was you? Hope you’re enjoying the week, and that my friends who were affected by Hurricane and tropical storm Irma are safe and recovering from the impact. This week I’ve spent a lot of extra time focusing on the good things, especially since there’s so much going on right now. The past almost-eight weeks, I’ve been working on safely getting back into the fitness game, starting with short easy walks and progressing from there. -Start to increase daily activity levels. In my case, this went from spending my entire day in bed, to taking more walks around the house. After that, I started making meals and snacks, spending more time up and about, and then transitioned to errands, chores, and full-up cooking. This process took about a week following my first recovery week, with some steps forward when I felt great, to steps back + more rest when I needed it. -Add in cardio. At first, this was short (1 block!) and slow walks around the neighborhood. -Add in duration. I was able to carefully increase my walking duration from 10 minutes to 30 minutes. -Add in speed. I’ve been working on increasing my speed back to my *normal* treadmill walking speed. My usual is 4.0-4.2 and I’m at about a 3.5 right now. I’ve also been able to add in some jogging intervals and it feels SO good to move my legs again. -Add in weights. This is what I’ve been able to add in this week! It’s important to remember that if you haven’t strength trained in a while, muscle memory will kick in, and this is a beautiful thing. However, you don’t want to jump in using the same heavy weights you did pre-hiatus. Start with body weight so you get used to the movement and muscle groups you need to use, and add in light weights from here. 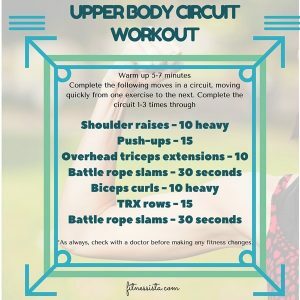 When I did my first strength training workout post-surgery, I did bodyweight exercises and held 8-10-lb dumbbells (when I’d usually use 15-20) to do some upper body work. -Add in impact. 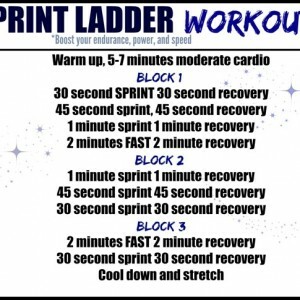 I’m really looking forward to adding in some HIIT drills once I feel comfortably back in the strength and cardio routine, and also get back to running. 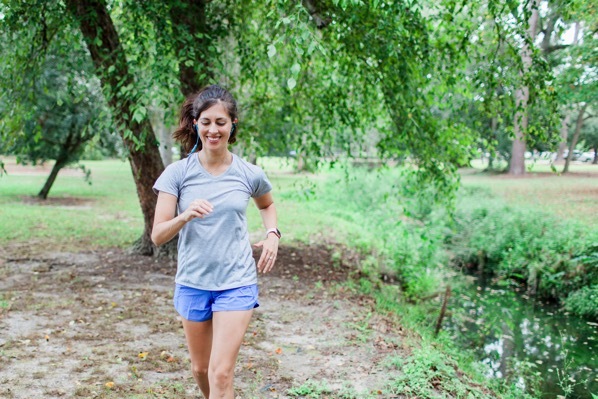 The fall air always gives me an itch to run, and I’m looking forward to some weekend longer runs on the horizon. Something that always puts a little pep in my step: new fitness gear. 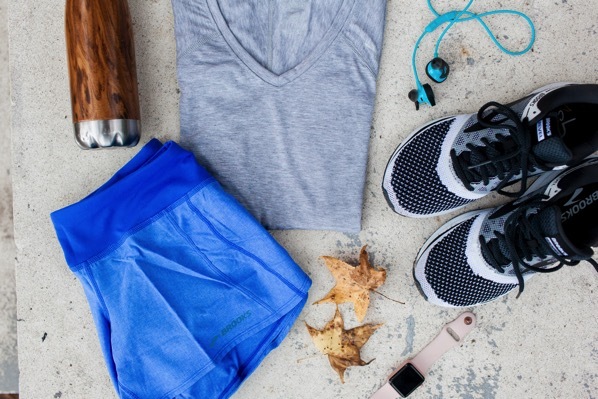 My friends at Zappos kindly sent me some new Brooks gear to try out, and I’ve been wearing my new Brooks Revels as I get back into my workout routine. I’ve been a huge fan of Zappos for years, especially since they ship quickly -I received these particular items in two days- and they have a 365-day return policy. I was excited to see their impressive collection of Brooks shoes and activewear since it’s one of my favorite fitness brands. My new Brooks Revels are so comfortable and I love the gray color! They’re supportive without feeling clunky, and have a unique texture to them. The texture doesn’t make them feel thick and scratchy, but instead, they also can be worn more like comfy street shoes. They’ve been awesome for cardio and strength; I can’t wait to test them out on some runs! They also sent me these super Chaser Shorts and Distance Short Sleeve top. I also received this Distance Tank (love the pink!) and these supportive Greenlight capris. I’ve been wearing both of these to teach barre. The shirt is a little longer in the same light fabric, and the capris aren’t see-through (<— importante). 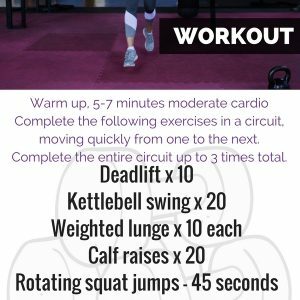 For today, I wanted to share a quick cardio + strength workout. 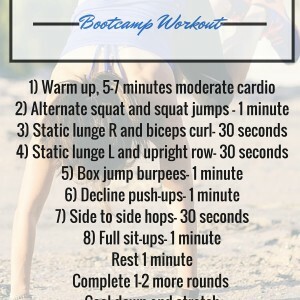 Workouts like this are perfect because you can do them inside on the treadmill, or outside in the fresh air. 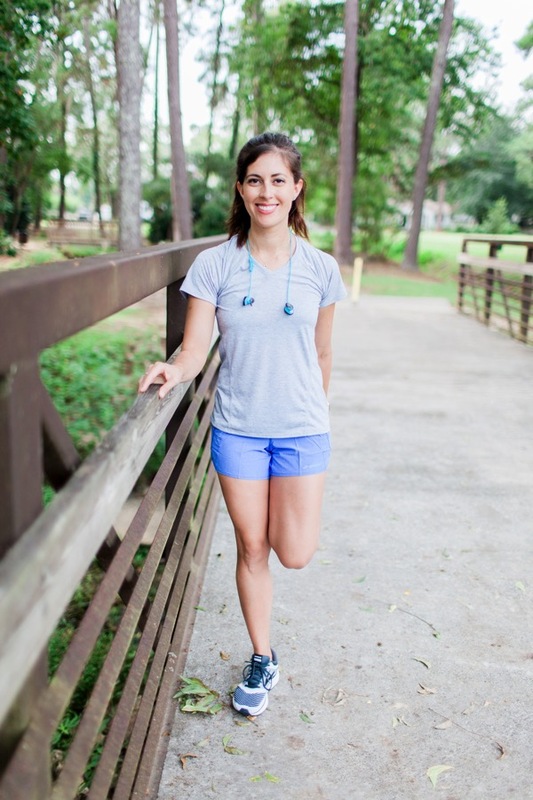 All you need is a space to walk or run, some awesome music, and your own bodyweight. 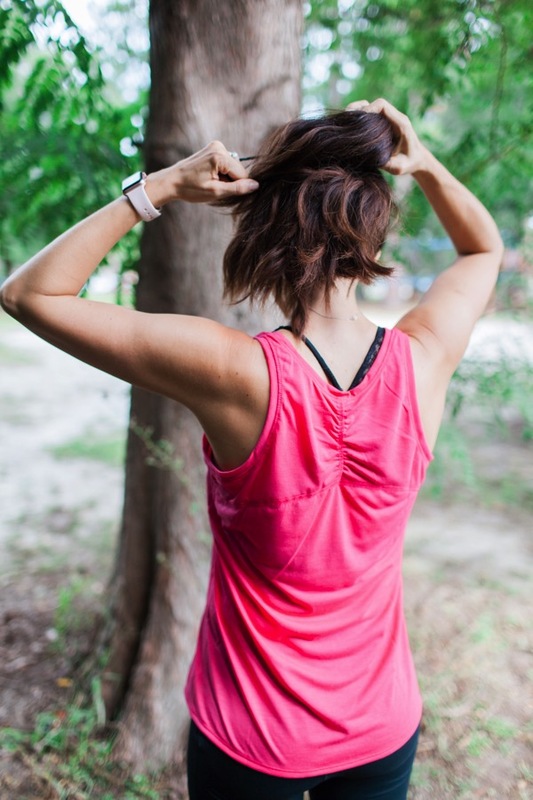 So, tell me friends: when was the last time you took a hiatus from your fitness game? What helped you get back in the swing of things? Favorite workout gear right now? I’m so glad to read that you’re getting back on your feet. You also look great in these pictures. I bet you’re so relieved to be chasing those sweet girls of yours again. I love those shorts, such a cute color! I 100% agree that new fitness gear is the way to motivate me. Every race I run I have to get a new outfit because I really do run faster. 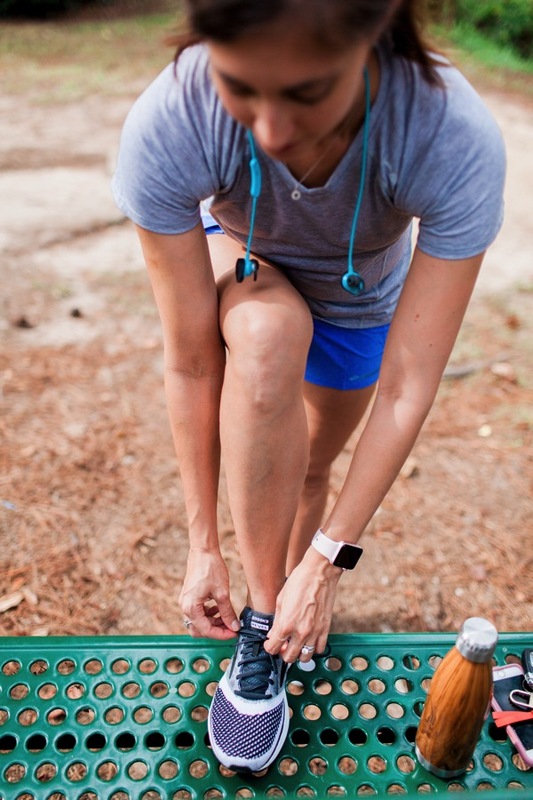 Even though you’re not supposed to wear new clothes on Race Day…I always do. I’m glad you’re feeling better! Love these outfits! And I usually try to take a break from workouts while on vacation and just enjoy walking on the beach. It’s definitely hard to get back into things though upon returning even just from a vacation so this is a great plan! First of all, I’m glad you’re feeling better. There’s nothing like a forced rest to make us appreciate our bodies and the ability to move. I, too, love Zappos! They have a great selection and reasonable prices. Of course, the free shipping and returns are wonderful. But the thing that really impresses me is the incredible customer service. Zappos does it right. It’s been a long time since I took a hiatus from working out. Knock on wood — I won’t have to any time soon. Good luck with your recovery. May you be well! May you be happy! So happy for you as you get back into the swing of things! Coming back after a hiatus always feels soooo good. At 39w2d pregnant, I feel like I am CURRENTLY in a hiatus, and will be for the next number of weeks 🙂 I’ve been focusing on mostly just going for walks (drop baby, drop) every night, but it feels strange not to be going to classes (I put ClassPass on hold until post-baby). Then again, I feel so large and in charge that I feel like I’d have to modify every single move which would probably just make things a bit more stressful. and i feel ya on the end of pregnancy. walking was PLENTY, thankyouverymuch. Love those shoes! I’m glad you are feeling good and getting back to it. Glad to hear you’re getting back in the fitness game. It’s so easy to jump in too fast after you’ve been off. Cute clothes are always a good way to motivate yourself to start too! I was dealing with adrenal fatigue and had to take a pretty significant hiatus for over a year with mostly yoga and walking for my fitness. 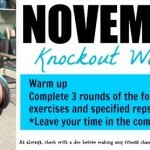 I would try to add a short run or super light strength workout but they could really only be once a week, if that. This past year, I have finally been able to pick things back up again and it’s felt SO good to get back to it and back to me! Would the Revels be good for workouts like Bodypump, Grit, etc.? I have a VERY worn out pair of Nikes that I wear for those type of workouts, and a different kind of Brooks I wear strictly for running. I’m in the market for a new cross training shoe. Glad you’re healing and back to working out! I’m curious if you have any thoughts for post c-section recovery. 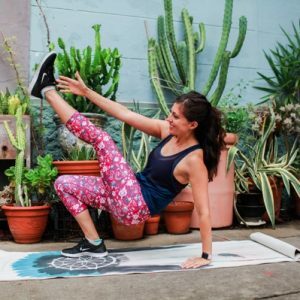 Does you PBB plan work for getting back into fitness post c-section? I am scheduled for one next week and want to recover in a safe way! Hi Gina! I love all of this Brooks stuff! 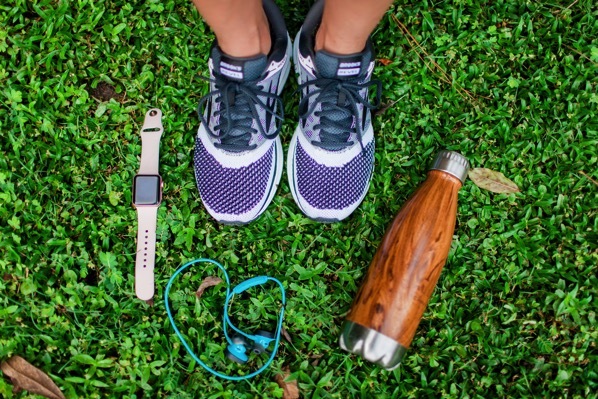 And sounds like you’re approaching getting back into fitness a smart way — you’re no stranger to that over the last couple of years. I haven’t taken a ton of time off recently, but of course, am about to do that with the babe! So awesome you’re lifting again! I’ve ordered some new workout stuff from fabletics and gap and can not wait to workout again. Thanks for sharing your recovery journey with us! Gina, I think you look so great! I actually think with a smaller chest you look even tinier overall! Around this time last year I had to recover from a surgery as well, and it was tough to not rush too quickly into things! In the long run it was totally worth it of course, and my running was amazing after taking a few weeks to really rest. I even ran my first half marathon a few months later! i’m itching to run another half! I love your approach to getting back in the swing of things! It’s tempting to try to jump right back in but its so worth it to take things slow. You look amazing! Your pink tank is so pretty! Personally I’m now addicted by almost everything Nike puts out aha!